The Santa Clarita City Council voted 3-2 to send a letter to federal legislators asking them to back policies that consider climate change. Councilman Bob Kellar and Mayor Pro Tem Marsha McLean voted against it, while Mayor Laurene Weste and Councilmen Bill Miranda and Cameron Smyth voted in favor. The letter was approved on the second try, after Smyth brought forward the agenda item at a council meeting last month, but council members wanted to make some edits to the letter. 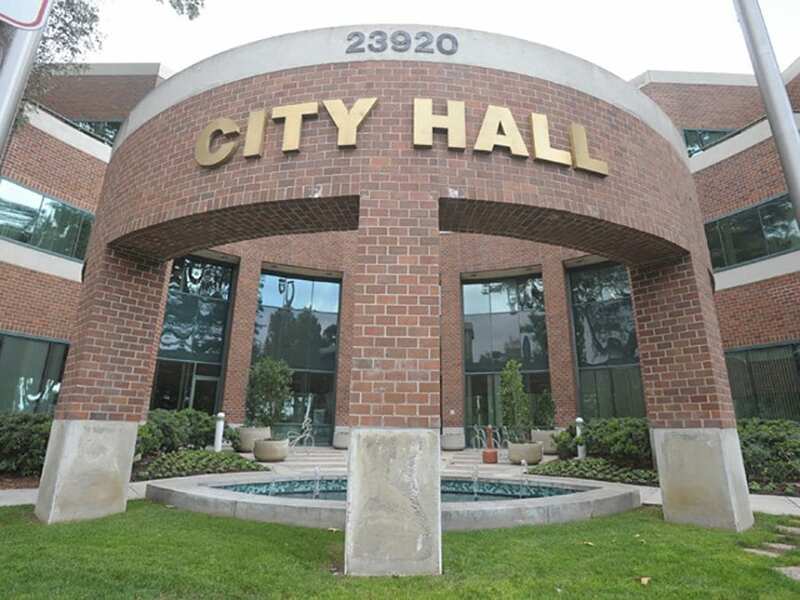 “I am writing to express the Santa Clarita City Council’s support for you, along with other members of Congress, to sponsor and/or support legislative and administrative policies that acknowledges the threat posed by climate change and reduce greenhouse gas emissions and take into account the impacts, causes, and challenges of climate change in a clear, transparent, and effective way,” said the letter that will be signed by Weste and approved by the City Council. A substitute motion brought forth by McLean that withdrew the language “acknowledges the threat posed by climate change” failed 3-2 with Smyth, Kellar and Weste against it. “I, personally, would prefer leaving this letter the way it is,” McLean said, adding that the letter was looked at by some businesses in order to have support, but did not name which businesses. John Musella, representing the Santa Clarita Valley Chamber of Commerce, said the group approved of the letter and urged its passage. “Thankfully, our city has already done so much—implementing various programs and policies to reduce (greenhouse gases)—but more can be done at the federal level with the bipartisan Climate Solutions Caucus that has been established in Congress,” he said. Rep. Steve Knight, R-Palmdale, is on the climate caucus. Cher Gilmore, representing the Santa Clarita chapter of the Citizens Climate Lobby said she was supportive of the letter, but hoped it would be meaningful. “My only concern is that it would be meaningful and make the basic point clearly and strongly and that point is that the council acknowledges the serious threat posed by climate change,” she said, referring to the letter’s key opening paragraph. The letter drafted by the city and approved for Weste’s signature highlighted several city programs as part of its Climate Action Plan approved in 2012, including the preservation of nearly 10,000 acres of open space, the creation of a trail system and having 80 percent of the city’s transit buses operate on compressed natural gas. The letter also said the Climate Action Plan included pushing for LEED Silver certification on new city buildings, the installation of LED traffic and public lights and issuing of renewable energy permits.